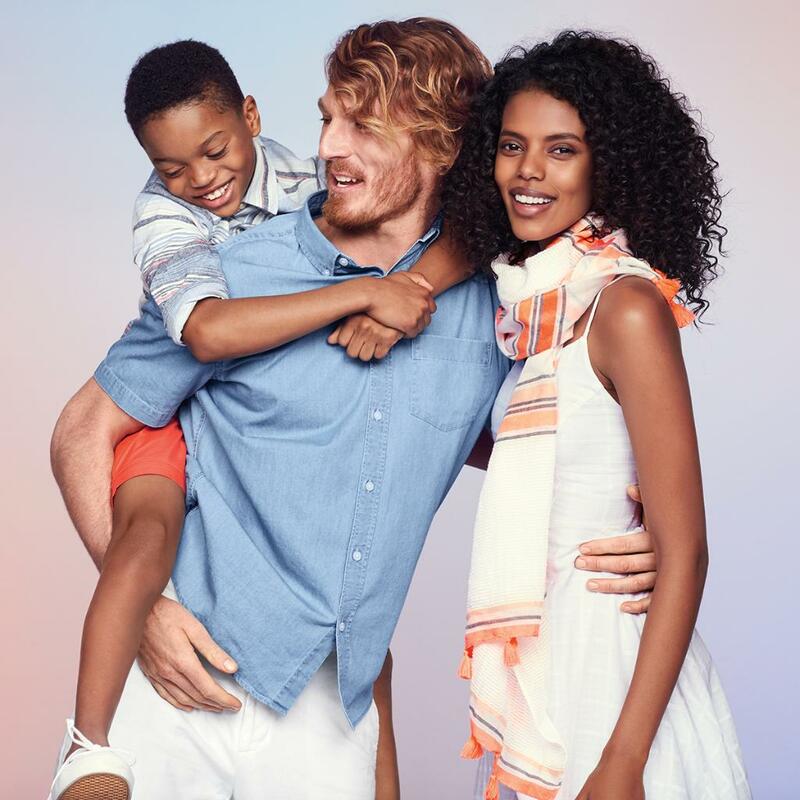 Perhaps you have seen the social media backlash against Old Navy and their interracial family picture. If you haven't, here's the scoop: April 29, 2016 - Old Navy published a coupon code for its customers along side of a beautiful photo of a family wearing some of the brand's clothing. photo from Old Navy What's the problem you ask? It comes as you read the comments. “Absolutely disgusting. What’s next? Gender neutral bathrooms? Pedophilia acceptance propaganda!? Never shopping here again,” wrote one follower, while another jumped in with, “Stop promoting miscegenation or else I’m taking my $$$ elsewhere.” This is 2016, right? I'm a tad bit (understatement of the year) disappointed in the direction that our society is leaning. How can people feel hatred towards others based on a skin color or a blending of colors? How can they threaten to take their money elsewhere if advertising spotlights mixed raced families? Do these people live in a hole? How do they ride the subway, buy groceries, walk down the street without exploding with hatred? This is the way the world should be. Over time, there will be no specific racial colors because all ethnicities will have crossed and we will be one happy rainbow. (A hippie can dream anyway.) I digress. The story at hand is simple: We support #OldNavy and the #LoveWins campaign that has become their hashtag. (We also love that this hashtag is being used in every situation that involves relationships that deserve support!) The best part? We are not alone! Go check out all the #LoveWins photos and comments, and post your support too! 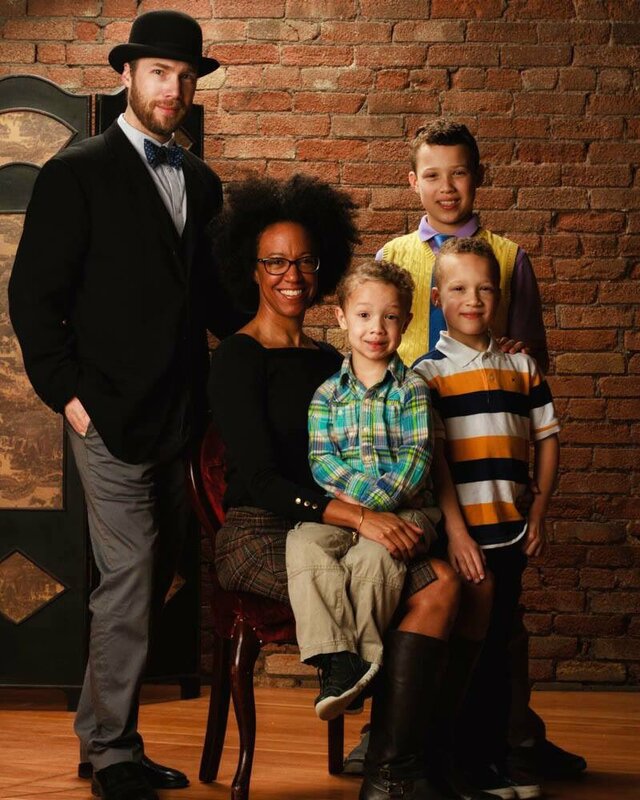 Austin tweets a photo of his gorgeous interracial family saying: Props on this ad! My family and I appreciate it. 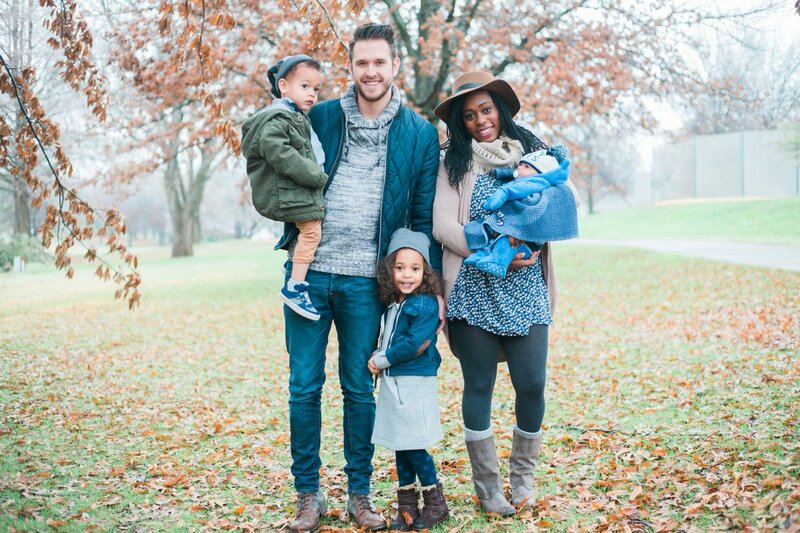 #RepresentationMatters from: Austin Null ‏ https://www.youtube.com/user/thenivenulls Jack writes: To the people upset about the #OldNavy "Scandal" of an a picture of a mixed race marriage, eat it. Cheers to all the happy families out there - because it's all about being happy.